You might have heard of Business Process Management, BPM tools, BPM software or you have one equipped in the system of your company! BPM has been around for quite some time but not everyone has been able to get the best results from it. Why? lack of research, tool and process misfits, high expectations and lack of ownership, inappropriate set up and objectives from the software. If you are trying to get your hands on a business process management tool or a business process improvement software for your organisation, you are reading the right blog. If you already have one in your company then this blog will help you create a checklist to test if you have chosen the RIGHT BPM tool. BPM is a management philosophy and an organisational culture that aims to add value to the customers by continuously helping an organisation perform better. An effective BPM software incorporates the analysis of business processes, automation, standardisation, workflow design and business strategy. BPM when done right connects people, processes, technology, roles and responsibilities which provides excellent benefits and results to your organisation. Companies of all sizes and types use BPM in achieving an end-to-end process improvement. 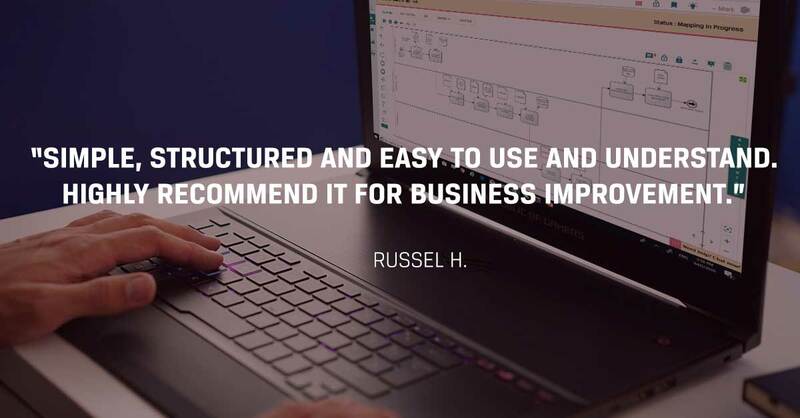 From designing your process maps, streamlining workflow processes, to analysing process for improvement, business process management software can help you do it in the most effective and efficient way. An increase in your overall efficiency is one of the key benefits of business process management. It is only right to expect a proper utilisation of the resources in a well-managed business process. BPM can give you relevant results by improving your processes and hitting your process KPIs. 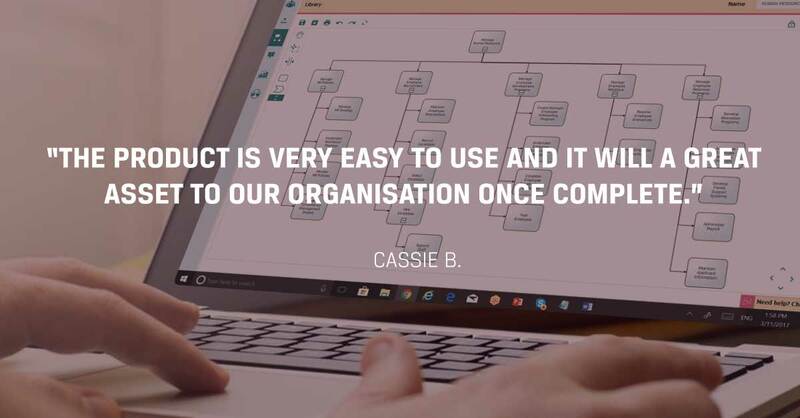 There will be a significant change in your business processes and a noticeable positive impact on your operational status if you equip the best-fit BPM tool for your organisation. 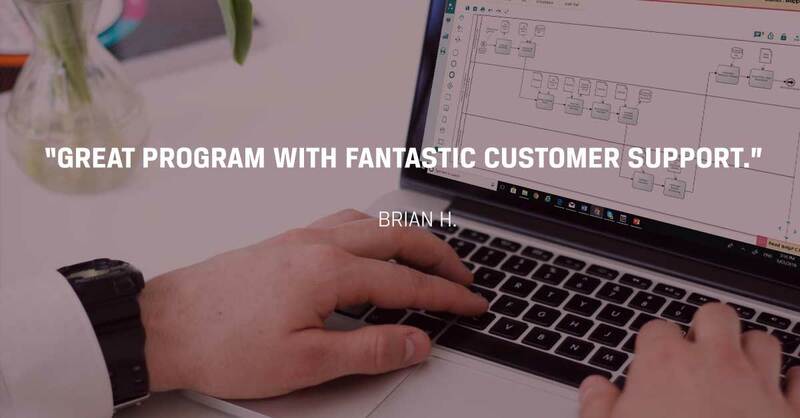 An effective BPM does not only aim to change how you run processes internally but also drives customers to keep coming back to your company because they love how streamlined your processes are and how easy their lives have become. Because BPM tools drive easier and effective customer engagement will help you increase our revenue without having to increase expenses, helping organisation , gain higher profits. This change might not be immediately seen but as time goes by and as your company improves, you become more and more profitable. In this advanced technology, BPM Software are leaning towards letting their users automate processes. The more advanced BPM software already features them in their products therefore lowering the risk of human error on processes. Automation allows a smaller room for mistakes while saving labor time and cost. With an automation feature, human labor can now focus on more important tasks or tasks which needs human knowledge making more with less input. An effective business process management does not only focus on a part or two of a business improvement methodology but instead, it covers end-to-end process improvement and create effective changes. 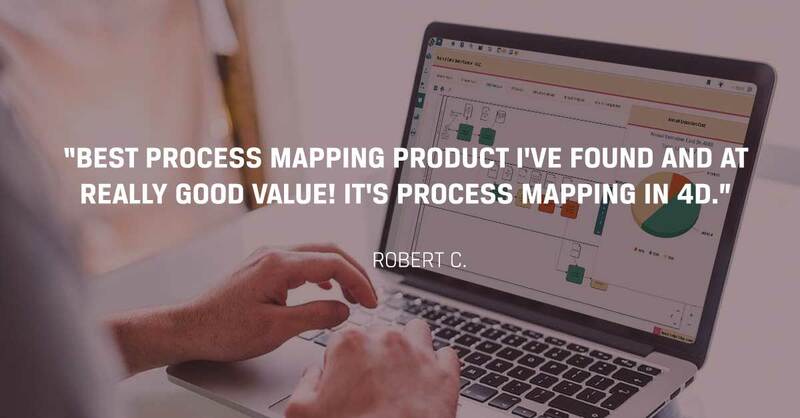 If you are new to the world of business process management then this part of the blog is where we focus on how you get the best-fit BPM. If you are using a BPM software in your company already then use this as your checklist and see if you’re equipped with the right BPM. Here are the best keys to getting the right BPM for you! What processes are we focusing on? What should come from that process? Does the process meet its goals? What aspects of the process needs improvement? What changes would improve those aspects of the process? Once you get a clear answer to those questions, you can weigh on whether BPM is actually needed for your company. This is where you decide which features of BPM software do you really need for improvement. Share your thoughts of having a BPM system to the stakeholders and engage the people who will be involved in using the system. Everyone involved in this change should be aware of the goals of getting a BPM software and should be able to give feedback in the planning and implementation process. Everyone should be well-educated on the change as to avoid errors and problems in the future. This is where you can build a connection between the people, their roles and responsibilities and the system wherein they create collaborative decisions. Make sure you keep track of the timeliness from planning to the implementation. Setting a time frame for planning, deployment and implementation of the system puts you in an advantage. Make sure your BPM provider deploys fast with less hassle and make sure that they support you all the way. Based on the features that you need to improve or solve your problem, ensure that you get the most out of one software. Seek for the vendors that offer the best-fit for your organisational needs. What makes it the right BPM tool for you? The BPM software should be able to build central process libraries, process maps and procedure with business rules applicable for your company. These should be easily stored and shared among all levels of the organisation through a collaborative feature. 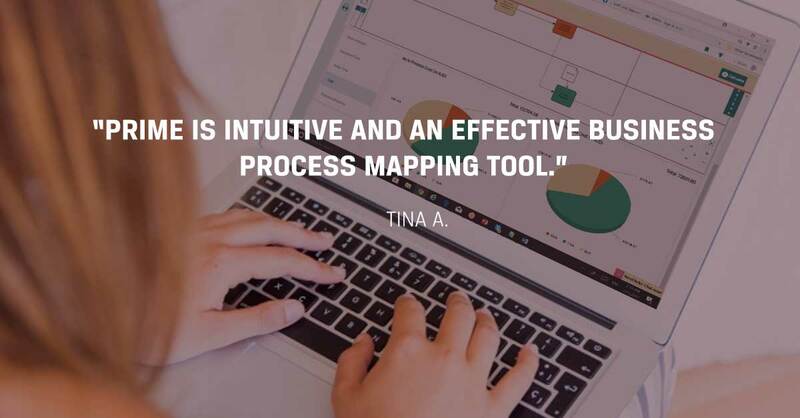 Get your organisation a BPM tool which automatically takes into consideration the time, cost, and value analysis for efficiency and effectiveness to understand the bottlenecks and issues in your business processes. A good product feature to test your process improvement is a simulation which tests scenarios. You can then pick the appropriate changes to implement that will deliver the most value for the business. Anyone who uses the tool should understand how the tool works and know what benefits they can get from it. 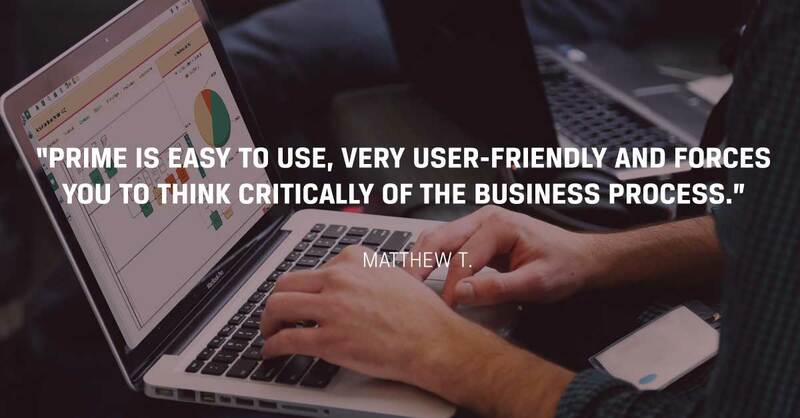 A user-friendly interface makes the job easier for everyone with its intuitive and collaborative features. These are only some of the most important features you need in looking for the right BPM. Ensure that your tool is not complicated but user-friendly, hassle-free and useful for the organisation. Where to get the right BPM software? The right BPM software is not hard to find. 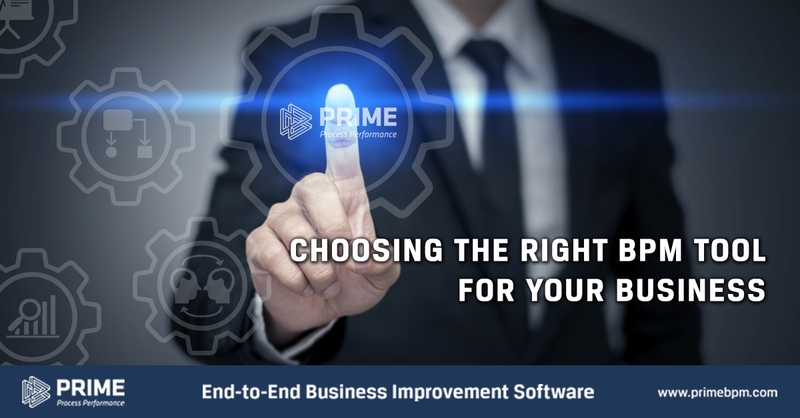 If you want to get the best BPM software for your organisation, get this 30-day FREE Trial of PRIME BPM and see it for yourself.